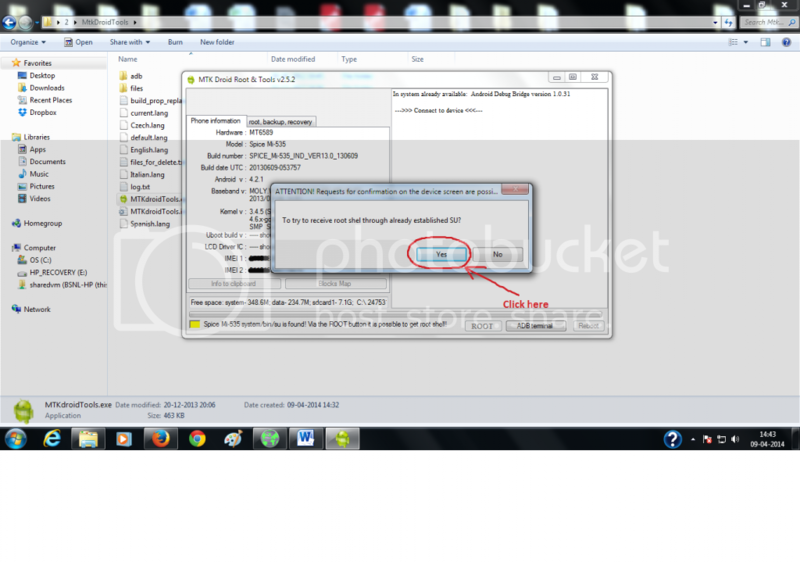 5) Go to Settings of your Mobile -> open Developer options(If developer option not available then open About Phone and click Build number 7 times) -> tick on the box in front of USB debugging. 9) Wait till Yellow colour turns to green and root shell achieved . 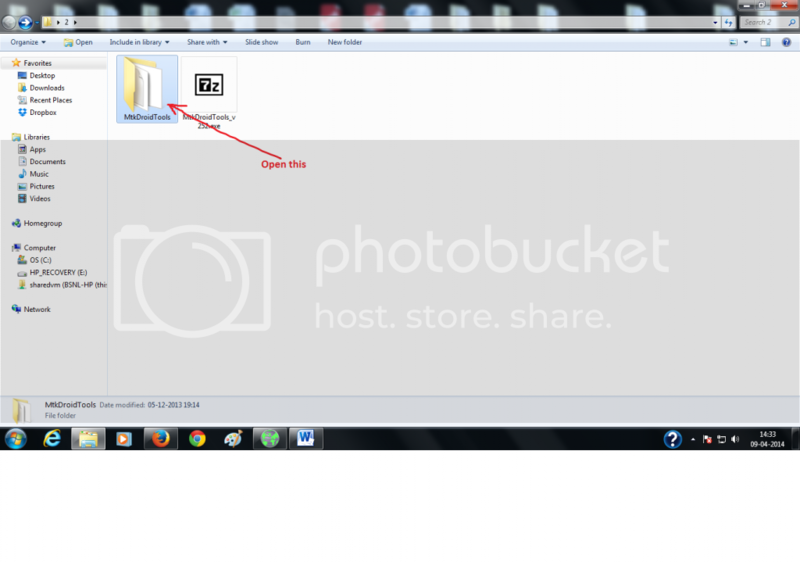 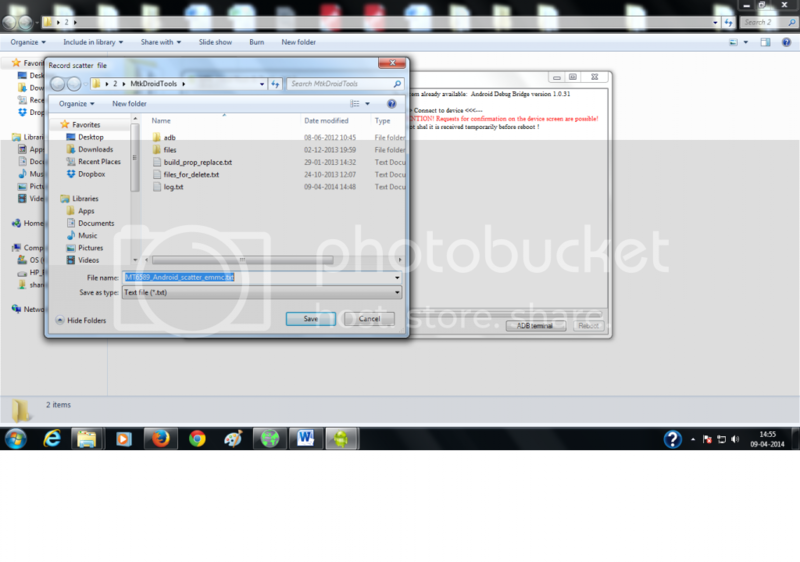 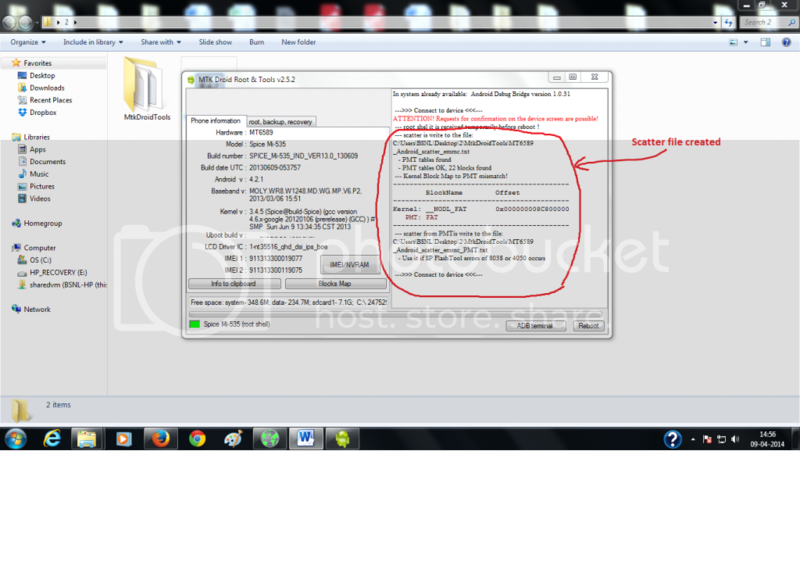 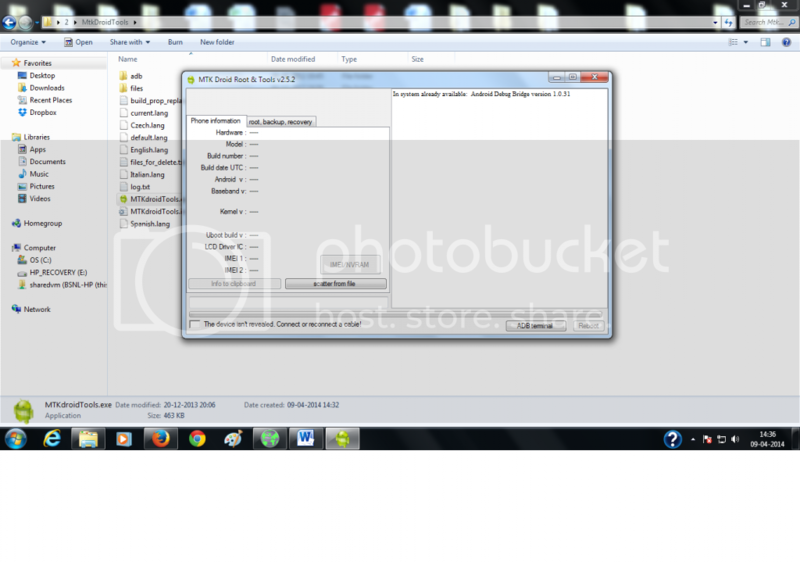 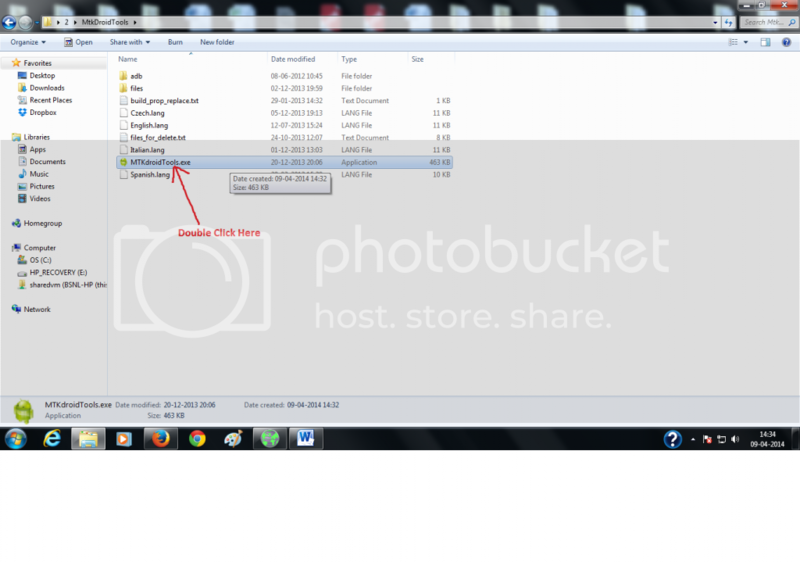 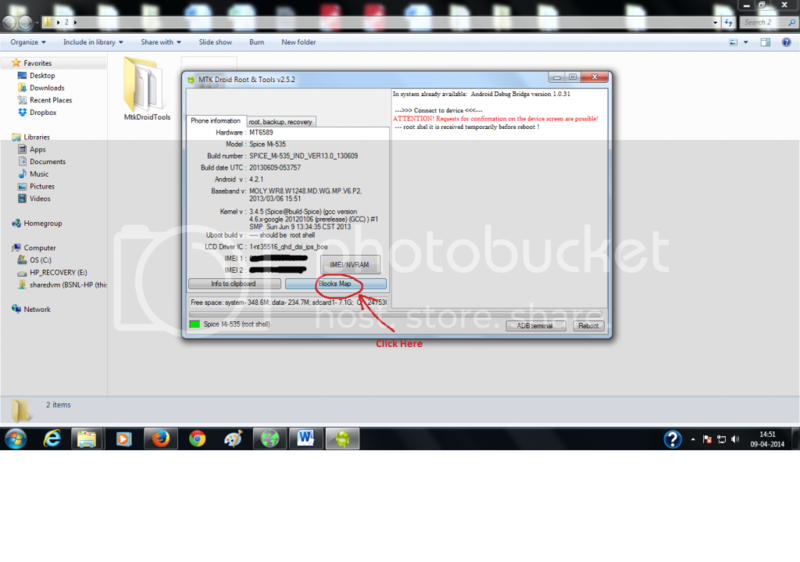 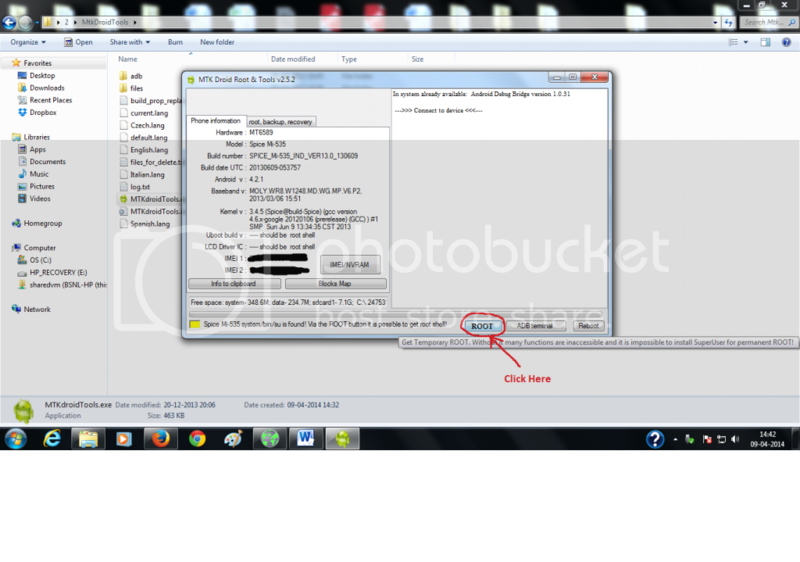 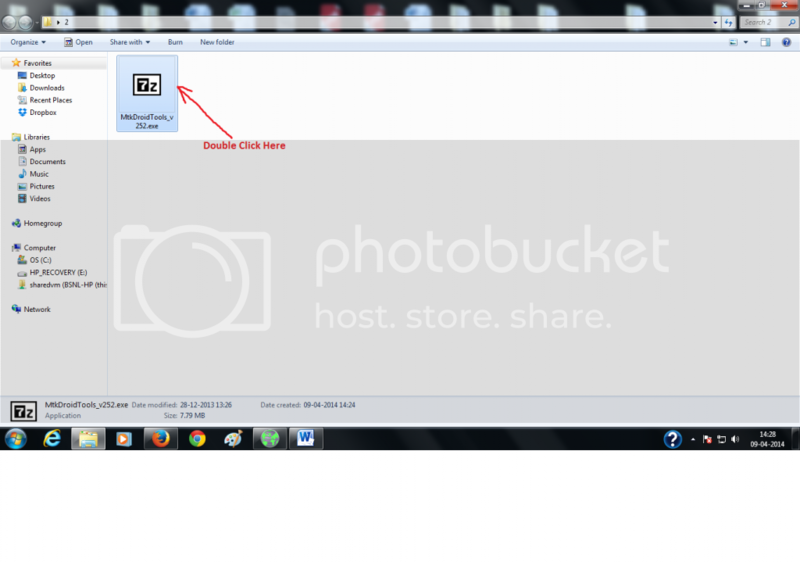 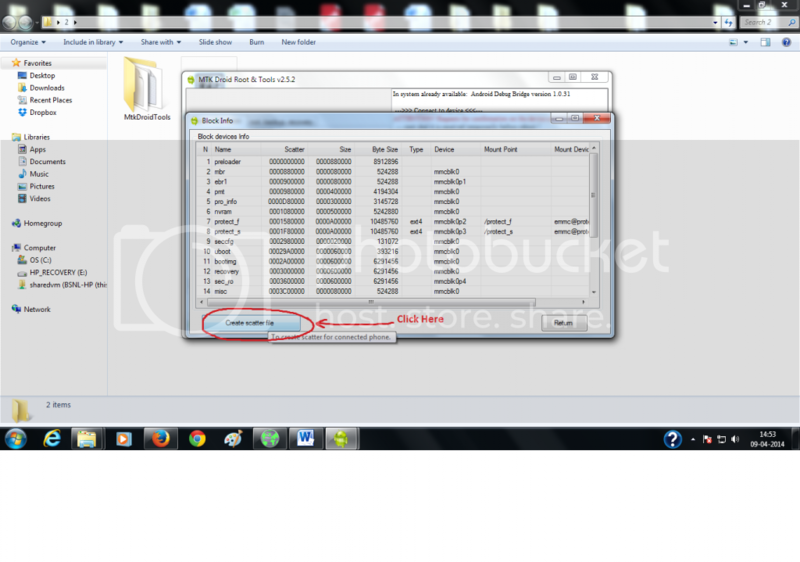 12) Select the folder where you want to save scatter file and then click on Save. 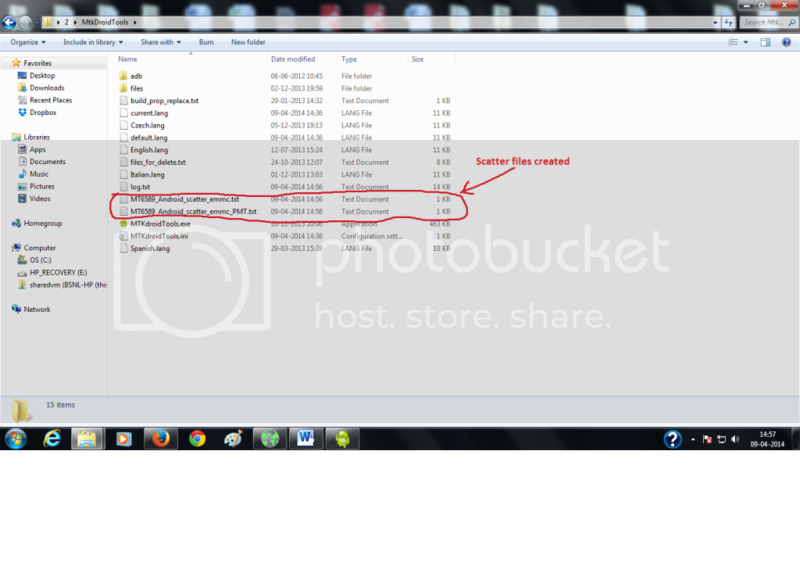 Congratulations, your scatter file is ready now.